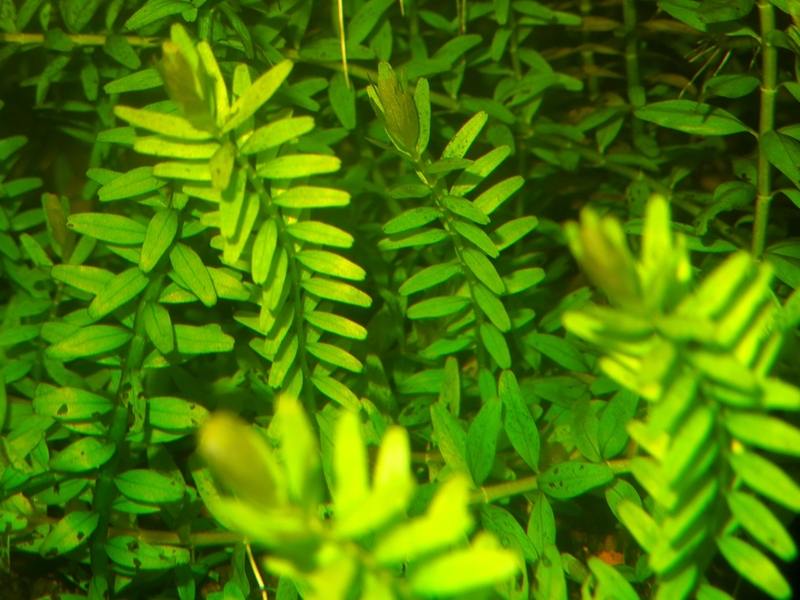 This is an auction for 6 10 inch cuttings of ‘Rotala rotundiifolia‘ that I’ve raised without CO2, without ever fertilizing and in standard daylight. 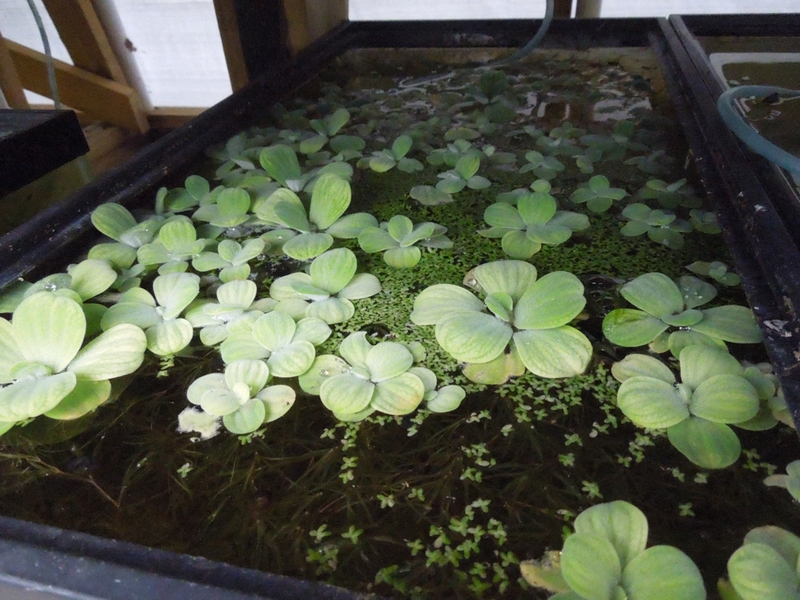 These are an easy aquatic floating plant to grow and are able to adapt to many different water and lighting conditions. 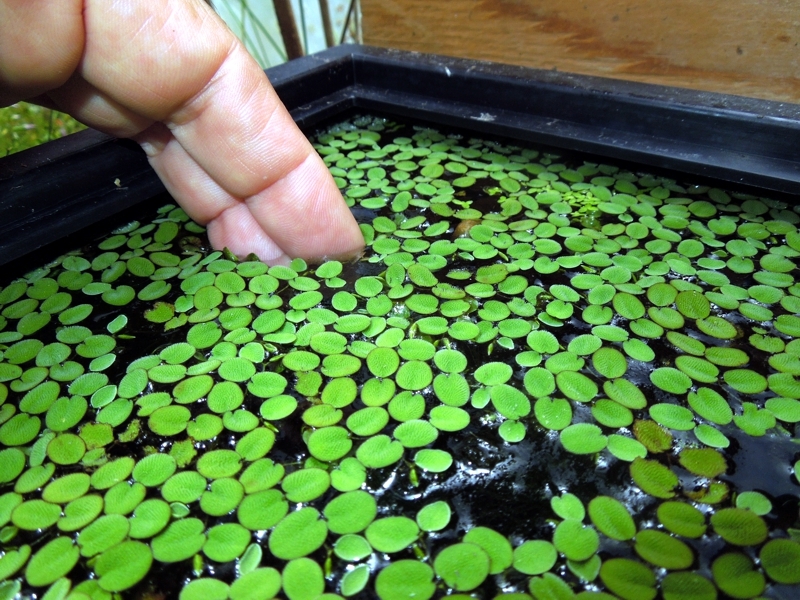 It is easy to control and grows in many different types of substrate. 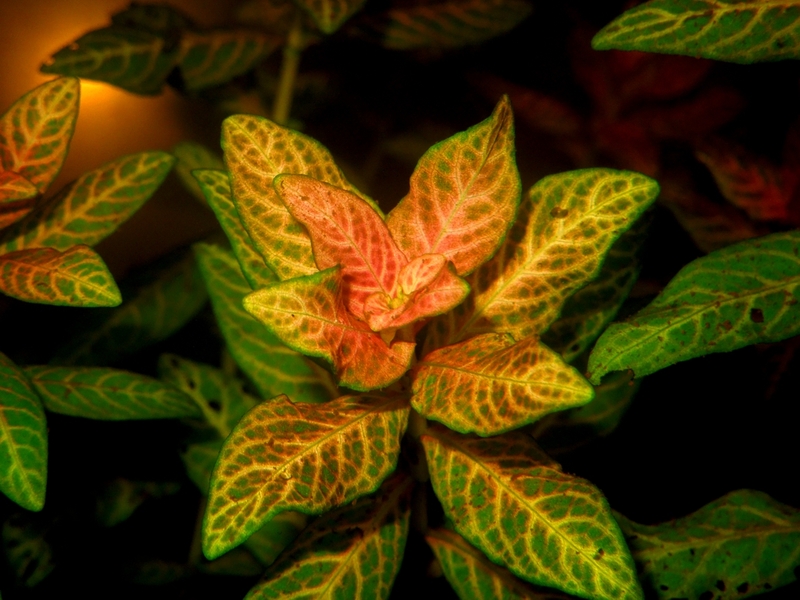 It’s a great rooted plant that grows like hygrophila except better because it tolerates hard water. 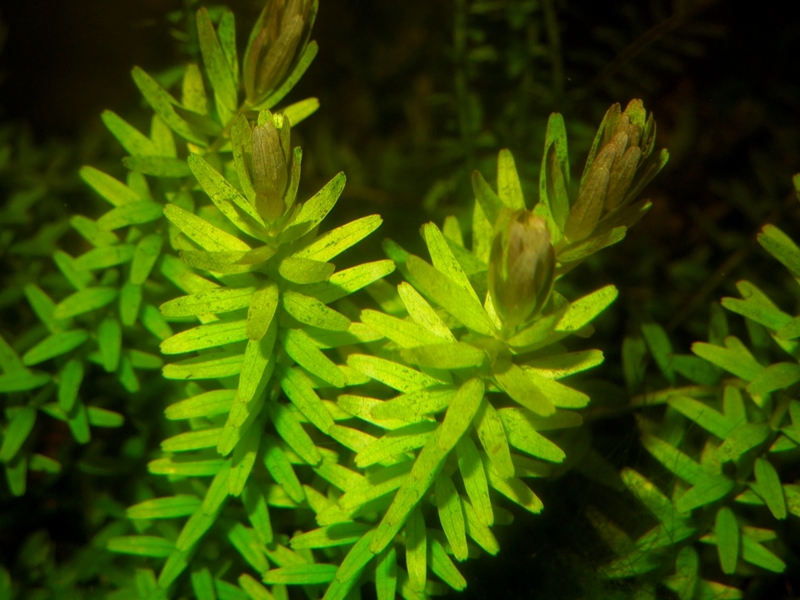 The photographs taken below are of the Rotala Plants growing in a 55 gallon aquarium. 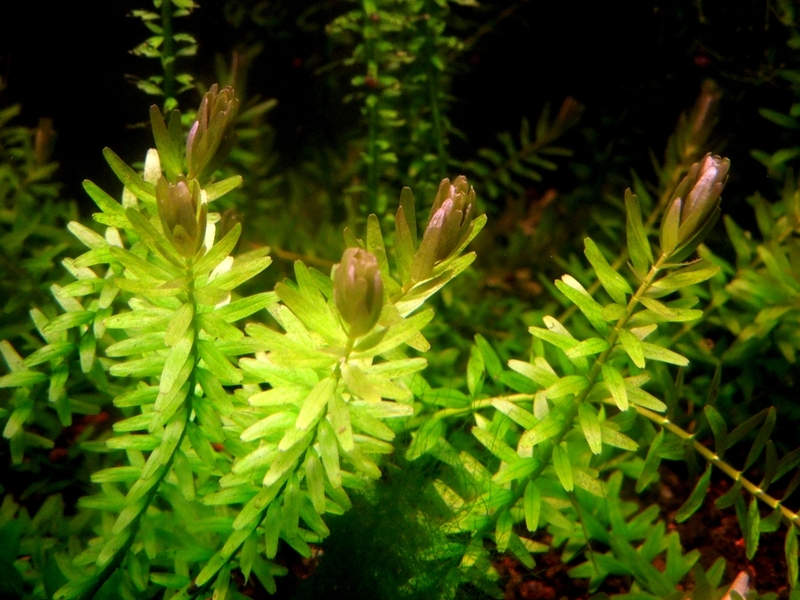 They grow fast in warm conditions and are very easy to care for and can adapt to any water conditions. 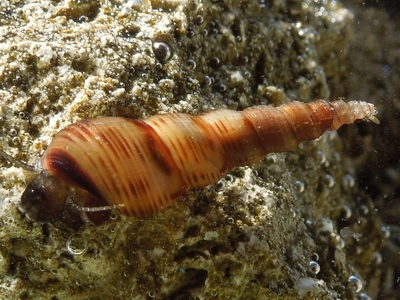 They grow much faster when the temperature of the water is at least 75 degrees. 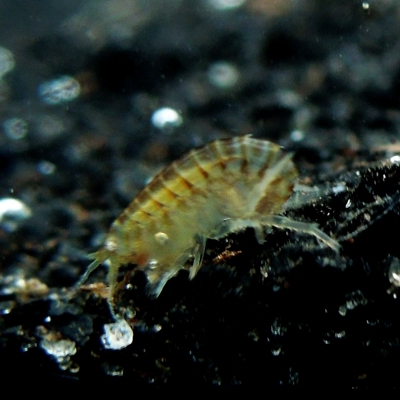 I use them in almost all of my livebearer aquariums and sometimes are used as food for vegetarian cichlids whenever I thin them out. 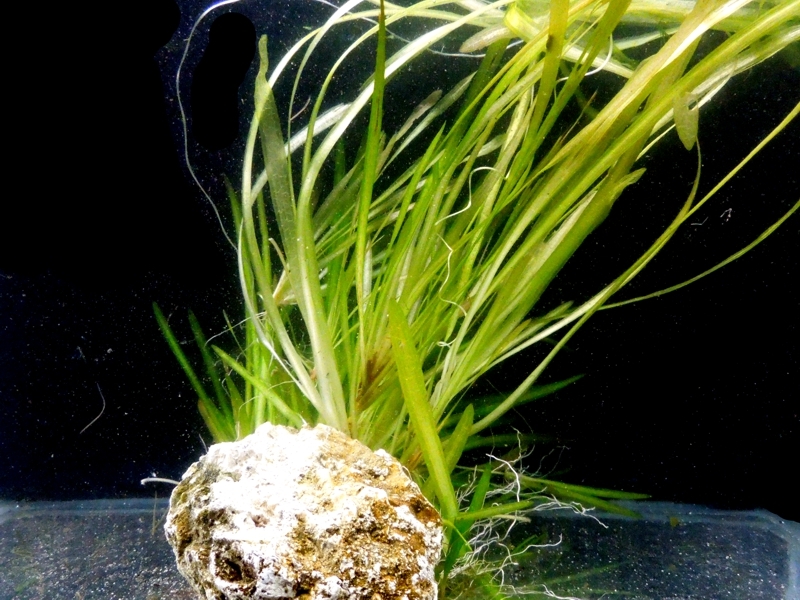 They also provide great cover for any type of fry since the roots are almost 2 inches in depth. 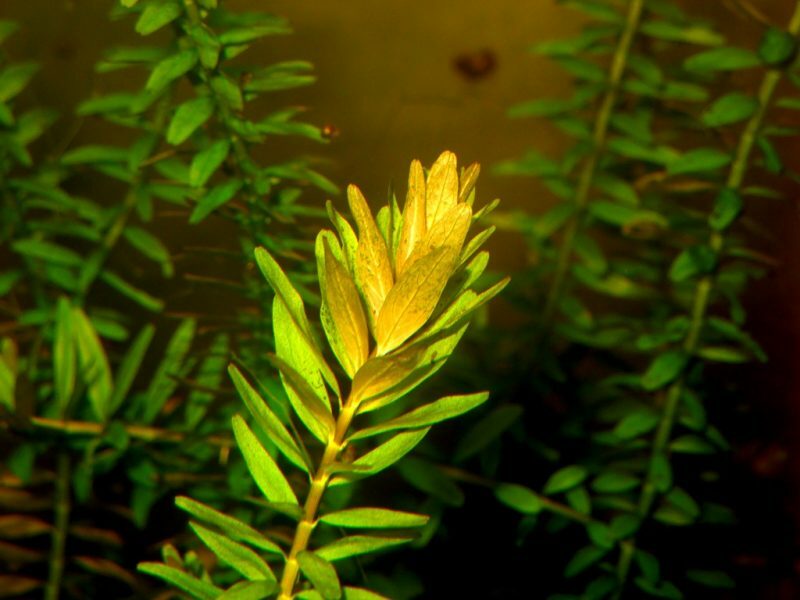 They are a great beginners collection of plants as well as a basic necessity for advanced aquarist. 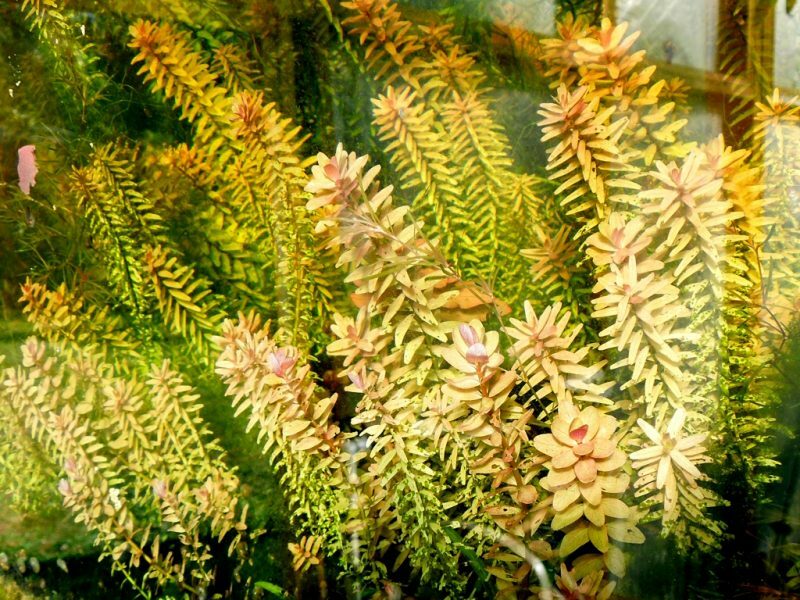 I’ll send you some very nice healthy plants. 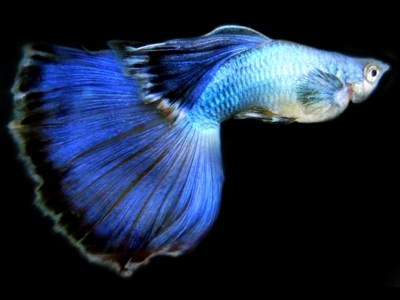 Visit my ‘Justme’ Page for more info. I’ll be glad to combine any other items you may be interested in purchasing from my farm to minimize your shipping cost. See availability list below for other items available. I welcome any questions.